Hobbits can play volley too! Alexander Huber of Klagenfurt, Austria is one of the best little guys in Beach Volleyball. In this video, we take a look at one of his in-system side out plays from the p1440 event in San Jose. Take note of how much space he keeps in front of himself, how far his ‘perfect’ set is from the net and the HIGH LEVEL EYE RHYTHM.. Let me know what you think! Then, sign up for some classes or a full training camp. 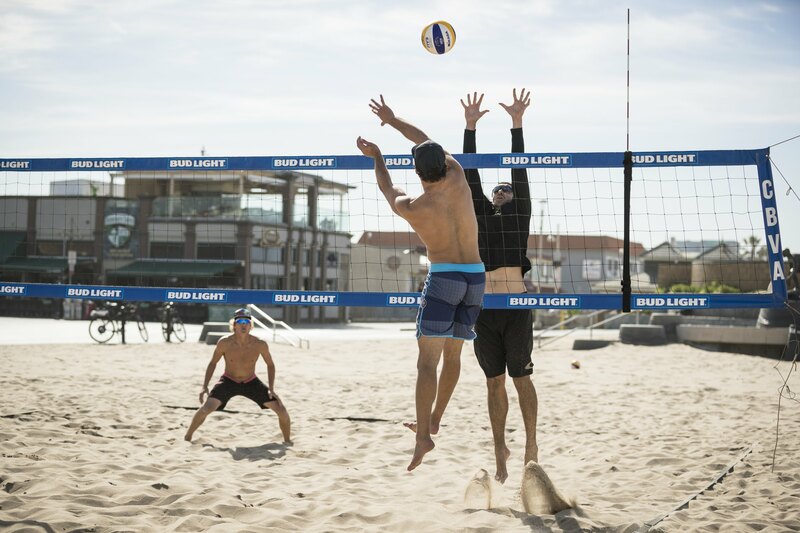 We have training every day and we also offer 7 Night Training Camps in Hermosa Beach, California.